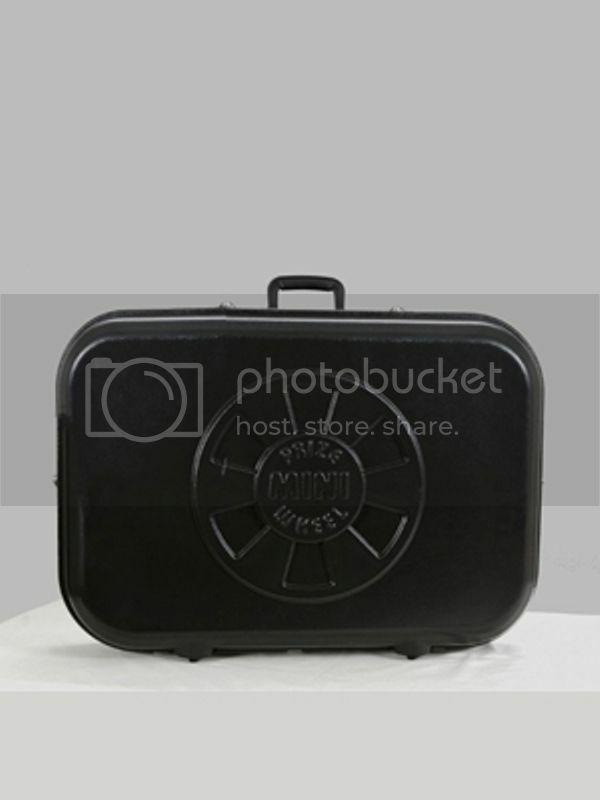 The Mini Prize Wheel Case is a great accessory to store and transport the Mini Prize Wheel fully assembled! Protect your purchase with the Mini Prize Wheel Case. Now you can carry your Mini Prize Wheel virtually anywhere with ease. Lightweight and easy to transport..
- SHIPS: within 48 hours. 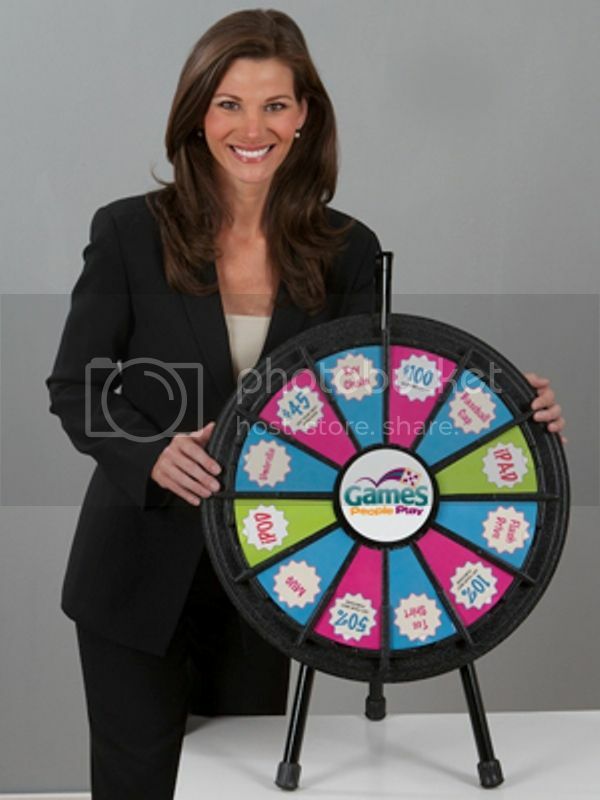 *Prize Wheel sold separately.